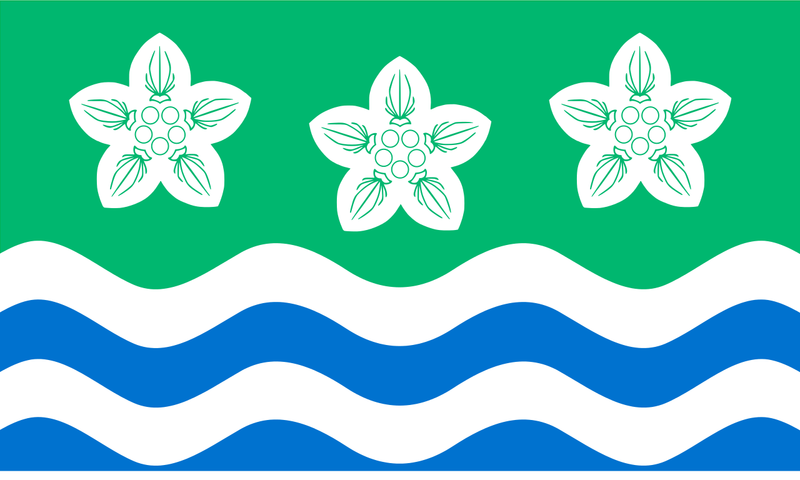 Following the successful registration of the county flag, local communities in Cumberland who supported the effort, agreed to recognise 24th September, the date of the baptism of renowned local figure, John Peel, as the county day of Cumberland. Accordingly, the Cumberland flag was flown by the Department for Communities and Local Government on September 24th 2013 and added to the calendar of flag flying days operated by the Flag Institute. was a figure of local renown celebrated in a popular song. Born at Park End, near Caldbeck, in 1776 or 1777. He inherited property through his 1797 marriage to Mary White and devoted much of his time to hunting. He accrued large debts by the end of his life in 1854, which friends helped him pay off. Peel became a moderately well-known figure, owing to a popular song written about him by a friend. D’ye ken John Peel with his coat so gay*? D’ye ken John Peel at the break o’ day? D’ye ken John Peel when he’s far, far a-way. The story of Peel romanticised hunting activities for many and some of the local gentry, after his death, were glad to take on his sons as servants. This entry was posted in Cumberland. Bookmark the permalink.